There are various methods of hair oiling. Some of them require the oil to “lie-in” for the whole night, others are used as a quick 30-minute treatment. 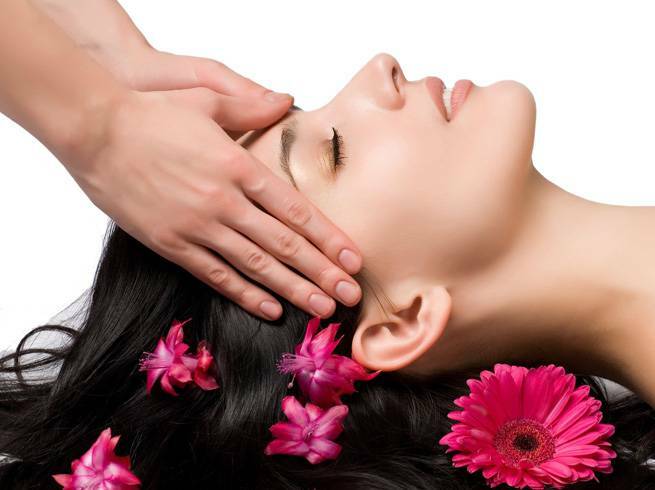 The time of hair oiling depends on you and how much time you can devote to the treatment. You should also assess the condition of your hair because very damaged hair needs longer oiling. It’s a good idea to treat your hair to an overnight oiling at least once a week. You can apply the oil to damp strands to make hair oil treatment more effective. This method helps beneficial ingredients of the oil to penetrate inside the hair. Wet hair oiling is the best choice when you want to enjoy as many benefits of the treatment as possible but cannot leave the oil in for long hours. How to carry out wet hair oiling? 1. Your hair can’t be overburdened with styling products because they make it more difficult for the oil to penetrate inside the hair. If you often use a hair mousse, gel, spray – you must wash your strands before oiling. 2. If you had to wash hair before oiling – gently towel-dry it, squeeze excess water and apply the oil. It is extremely important to spread the oil on to the scalp during the treatment, not only on the strands. Massage the scalp to stimulate hair bulbs to work. The massage should take up 10-15 minutes. If you didn’t have to wash your hair, wet it with water or herbal infusion (they nourish and strengthen hair thus intensify action of the oil). Nettle, camomile or horsetail infusion will be ideal. 3. Wrap your hair in a towel or put on a shower cap to provide heat. Leave the oil in for minimum 30 minutes. The more time you have and the longer you keep the oil – the better. 4. Use a delicate shampoo to wash the oil down. Shampoos without chemicals (SLS, SLES) are the best choice. They don’t disturb the processes on the scalp. It is a good idea to always use natural and organic shampoos, not only for the hair oil treatment. 5. After washing hair, you can apply extra portion of the oil to damp wisps – the oil will work as a leave-in conditioner. In case of applying the oil after hair wash, you avoid the scalp and spread it exclusively onto strands, from mid-lengths.